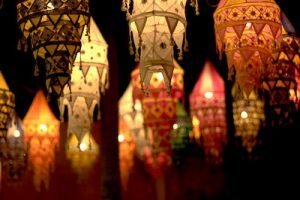 This year, the Vesak celebration occurs on Sunday 29th April 2018. It is regarded as one of the most important days in the Buddhist calendar, celebrating the birth, enlightenment and passing away of Gauthama Buddha. 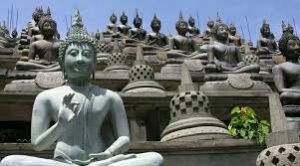 Whilst this is celebrated in all towns around Sri Lanka, Colombo is holding a special Budhdha Rashmi National Vesak Festival 2018 from 29th April to 7th May 2018. It will take place around the famous Gangarama temple, the temple trees and the area around Bere Lake.